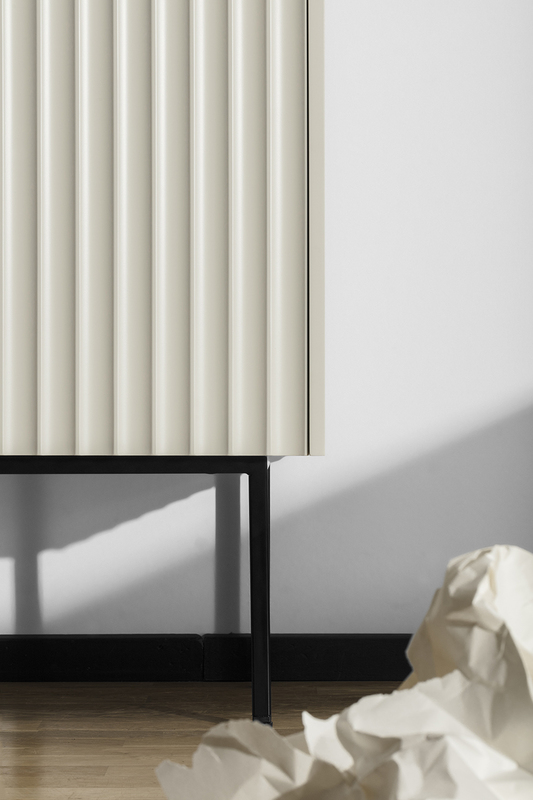 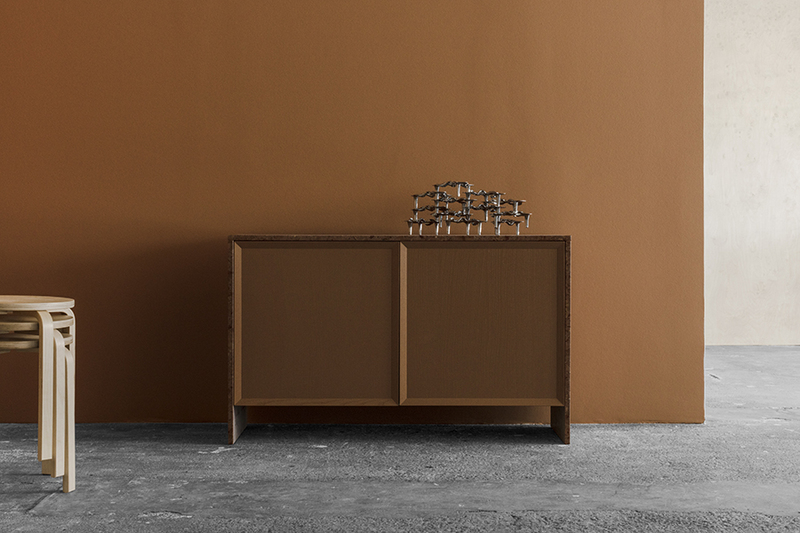 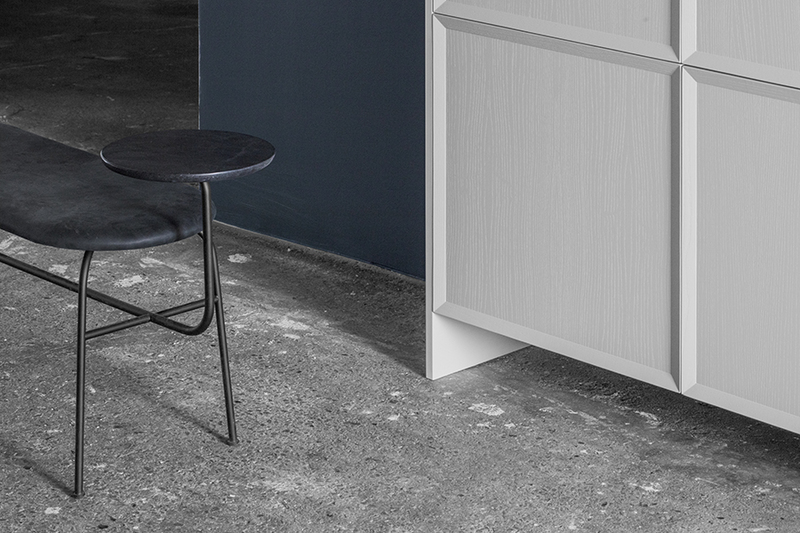 Reform is now introducing a series of storage furniture pieces, and not kitchen cabinets. 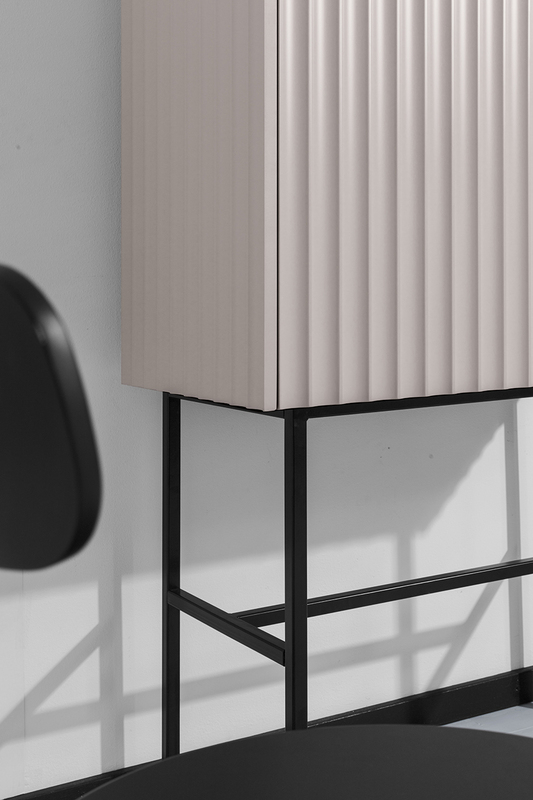 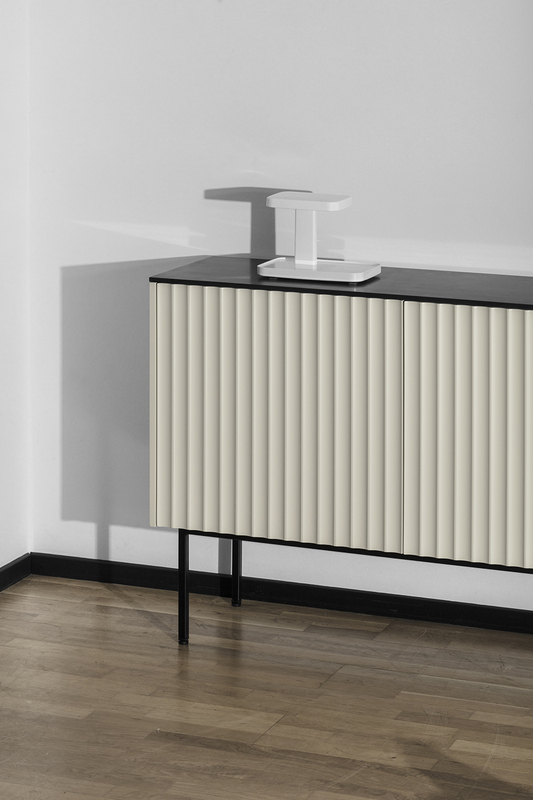 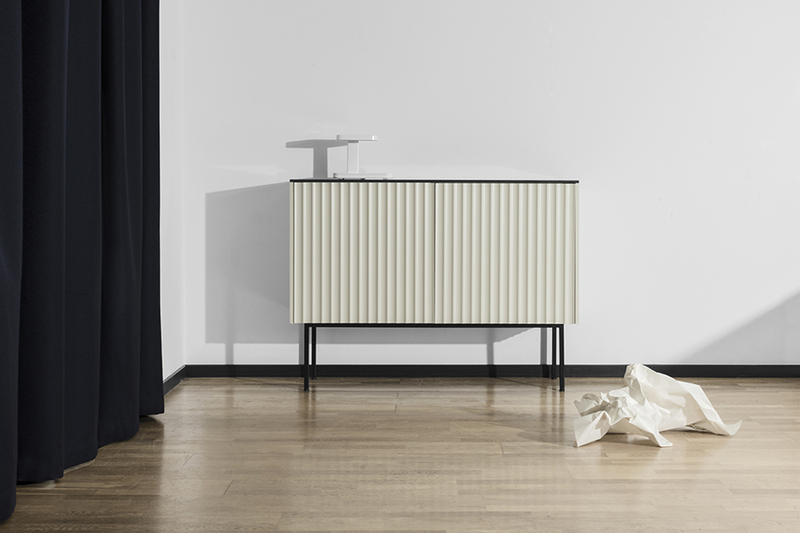 Tall hutches perched on thin framed legs with wave like textures on door fronts, low profile cabinets and sleek sideboards with no handles comprise these latest furniture additions. 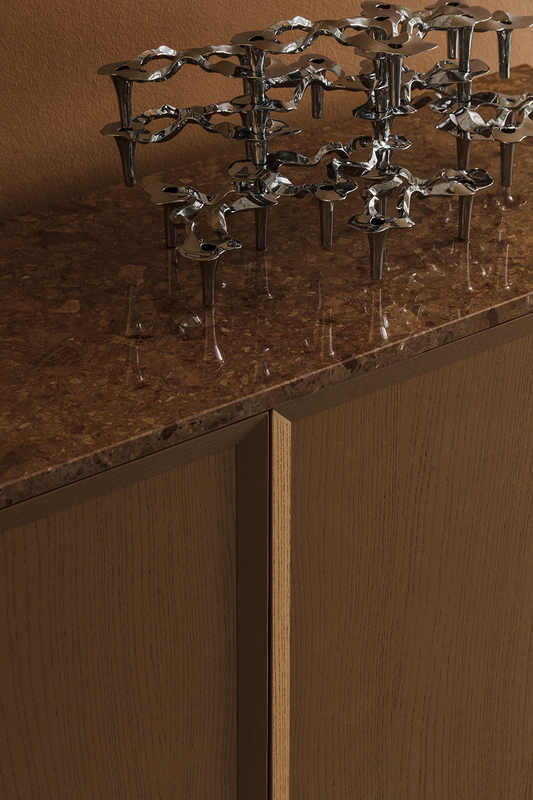 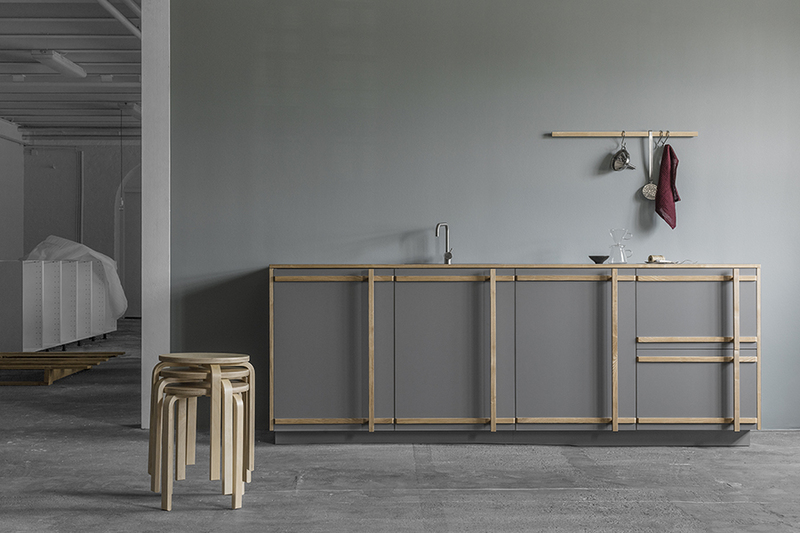 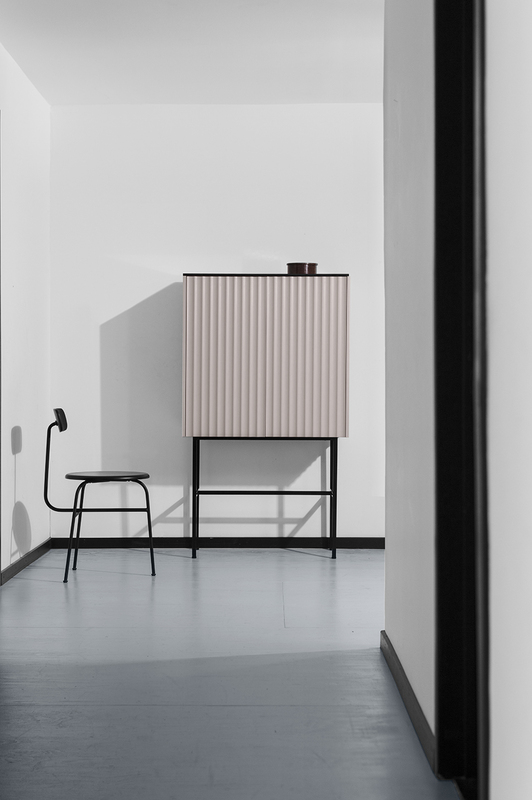 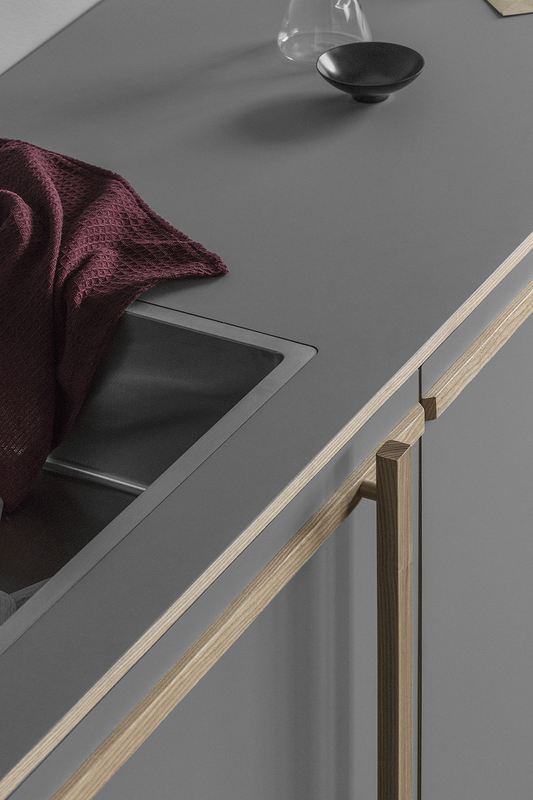 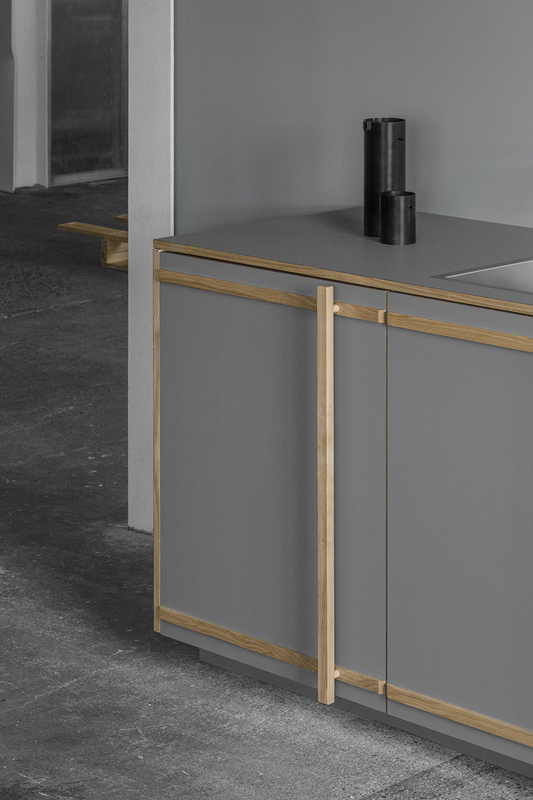 Along with the debut of furniture, Reform has also created a kitchen unit inspired by Japanese culture and style (pictured above) in grey and thin oak outlines. 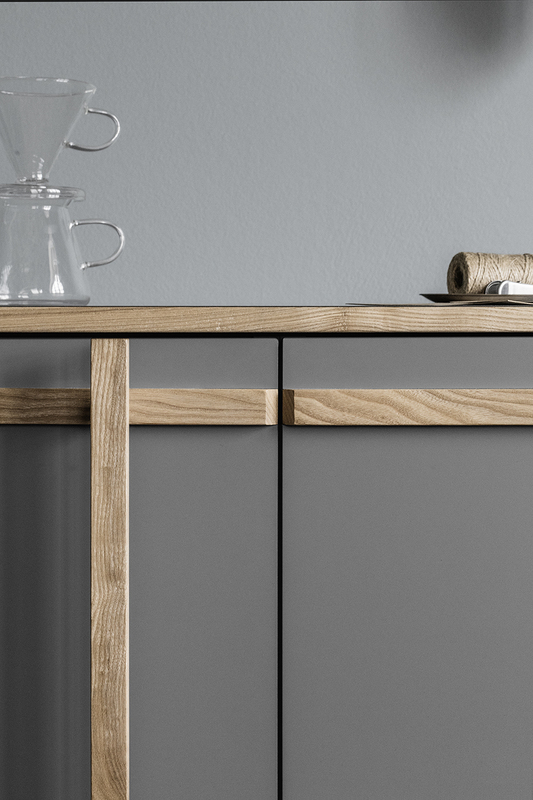 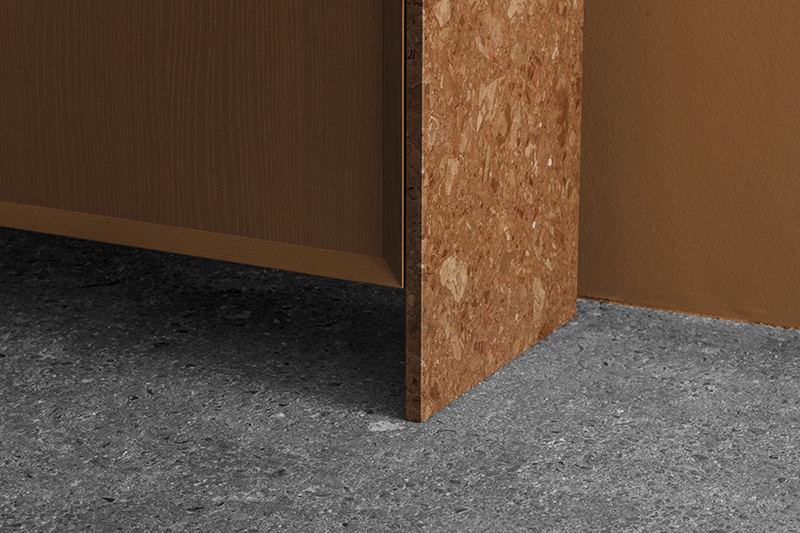 Danish company Reform have made a name for themselves by creating designer fronts, tops and sides for IKEA kitchens. 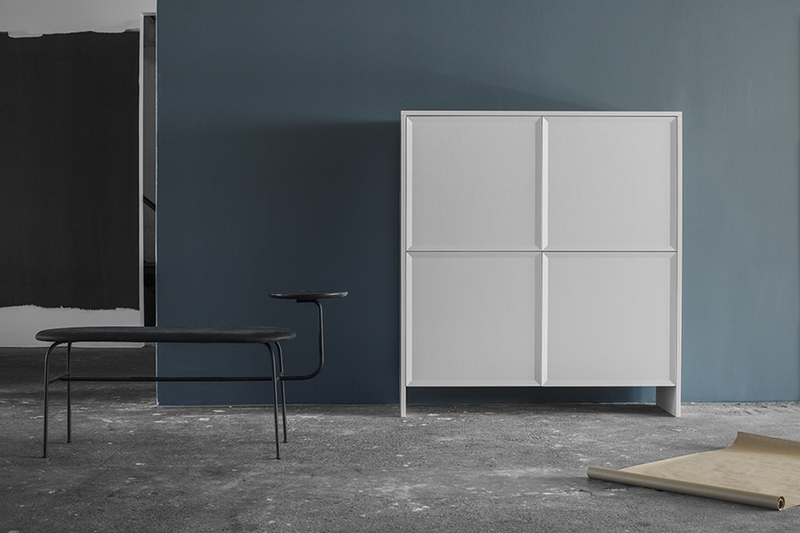 Then they created the same for IKEA bathrooms, letting you customize and upgrade your basic boxes from the famous Swedish flatpack store. 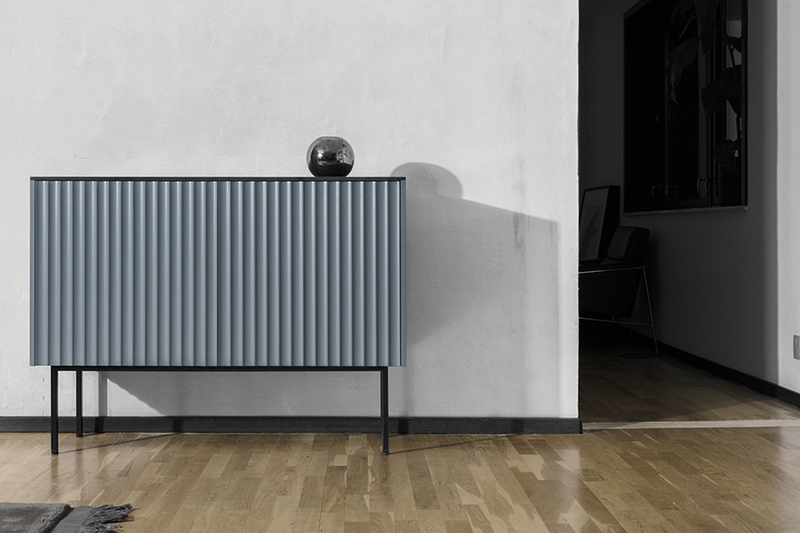 You'll also find the work of some of your favorite designers in their collections that boast names like Sigurd Larsen, Bjarke Ingels and Norm Architects but they can also added names Afteroom and Note Design Studio to their list of collaborators.